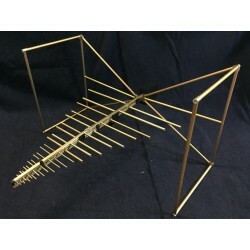 For many years most standards called for the use of a half-wave dipole antenna set for frequencies above 80 MHz. However, to reduce test time, broadband antennas such as the biconical antenna and log periodic antennas began to be accepted. Broadband antennas, compared to half wave dipoles, reduce test time because the technician did not have to stop the test to adjust the dipole antenna for each frequency. A.H. Systems' 7 models of Biconical Antennas operate efficiently over the frequency range of 20 MHz to 18 GHz. Suitable for FCC, MIL-STD, VDE, TEMPEST, and immunity testing, each Biconical antenna will provide reliable, repeatable measurements. 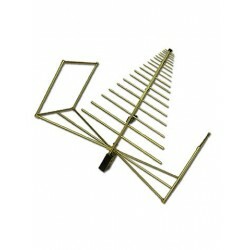 AH Systems Biconical Antennas There are 6 products.